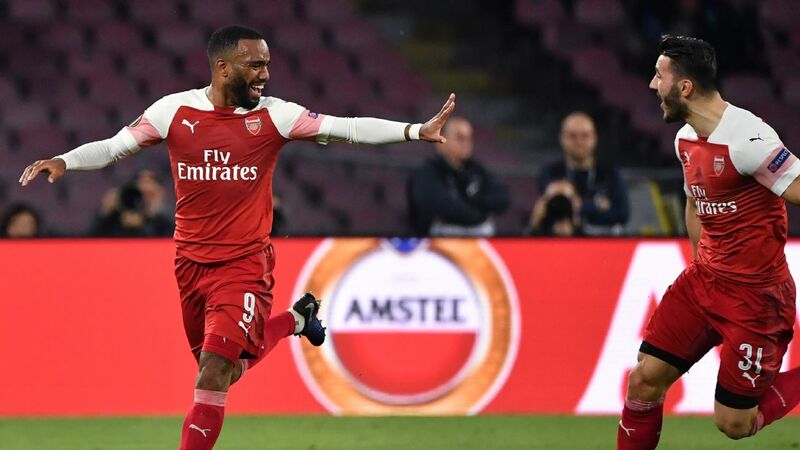 Find this seasons transfers in and out of Arsenal, the latest transfer rumours for the summer 2019 transfer window and how the news sources rate in terms of rumour accuracy for Arsenal FC. 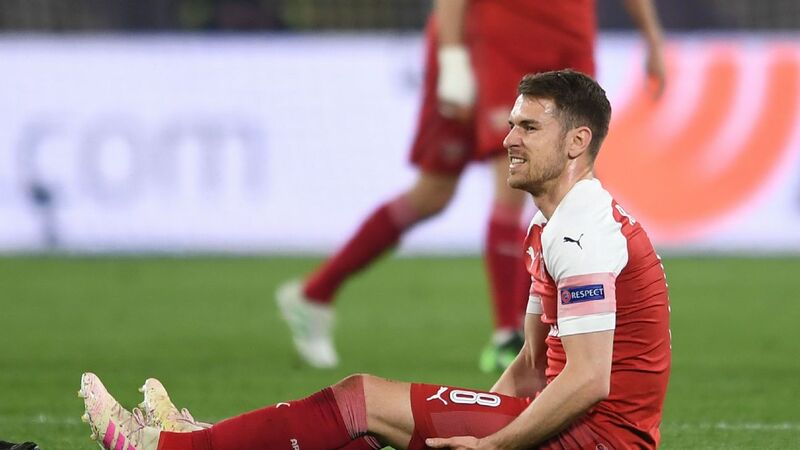 Arsenal are interested in signing 25-year-old Hoffenheim and Germany forward Kerem Demirbay for £22m as a replacement for departing Wales midfielder Aaron Ramsey. 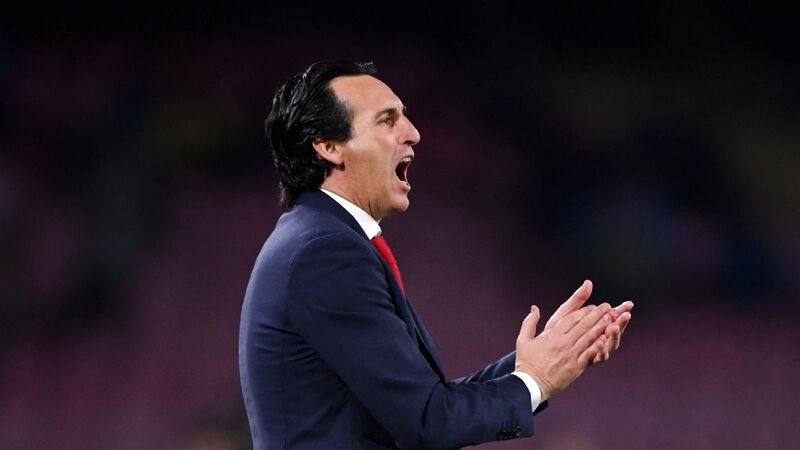 ESPN FC&apos;s Paul Mariner decides who Unai Emery and Arsenal should keep or dump during the upcoming summer transfer window.